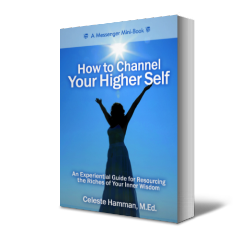 Guided experiential exercises and meditations are a powerful, yet easy way to relax into an allowing state that opens your channel to your Higher Self. The energies that are embedded in these recordings support you in releasing resistance to your awakening to the communication that is flowing to you always. 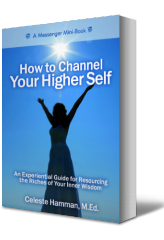 To provide you with a guided meditation which often results in a deeper experience. As a resource if you prefer to learn by listening rather than reading and just want the recordings. 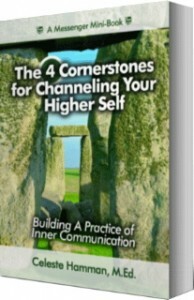 As a tool for people who already have an inner communication practice and are looking for new ideas. How to Channel audio package – 14 audio exercises above PLUS 2 from The 4 Cornerstones. Experience B – Discovering Life Force Energy – an easy way to experience your energy as real, dense and “touchable,” and not some airy-fairy fog. (6:30 minutes) You can listen to Exp. B FREE above or purchase the package where it is included.